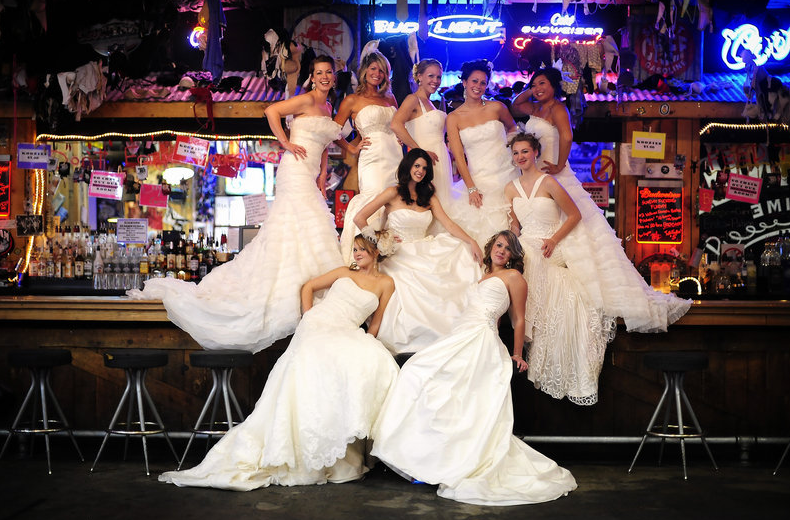 Here’s a look back at our very first photo shoot for Blue Bridal! 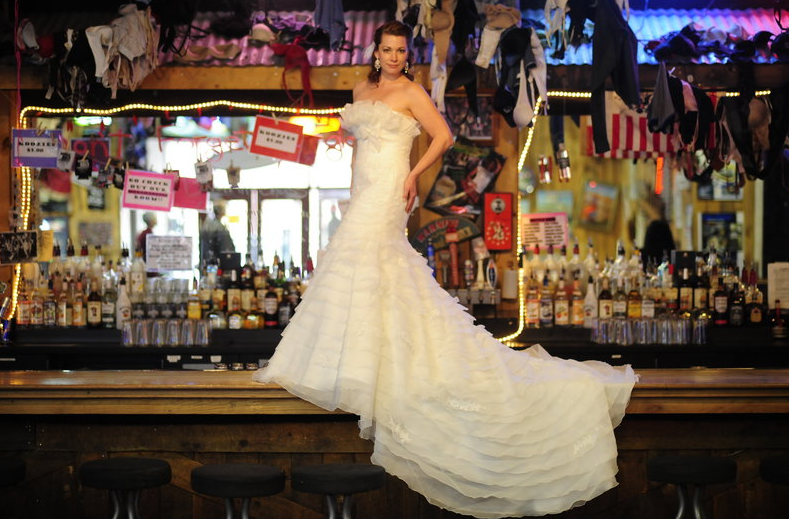 It was shot at Coyote Ugly in the Denver Pavilions and featured some of our Pronovias trunk show dresses when we first opened in 2009! As usual Adam and Imthiaz took some amazing shots – as you can see below. 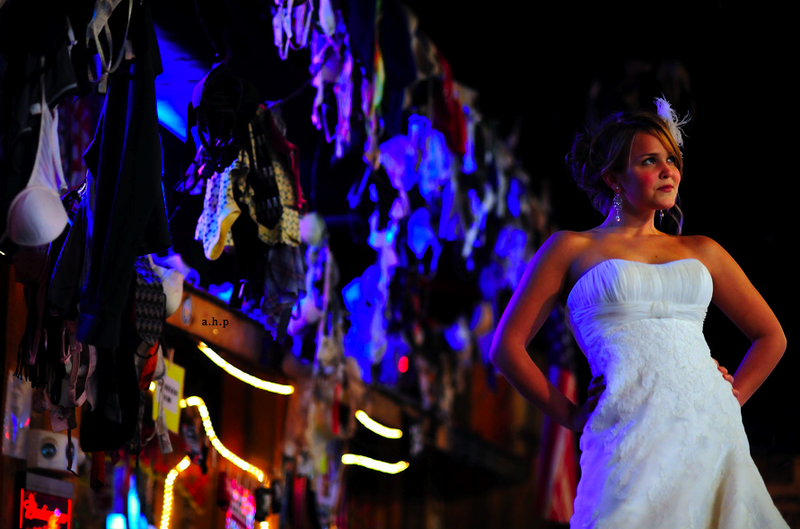 You can check out more of their amazing photos on their webpage at www.ahpphotos.com. 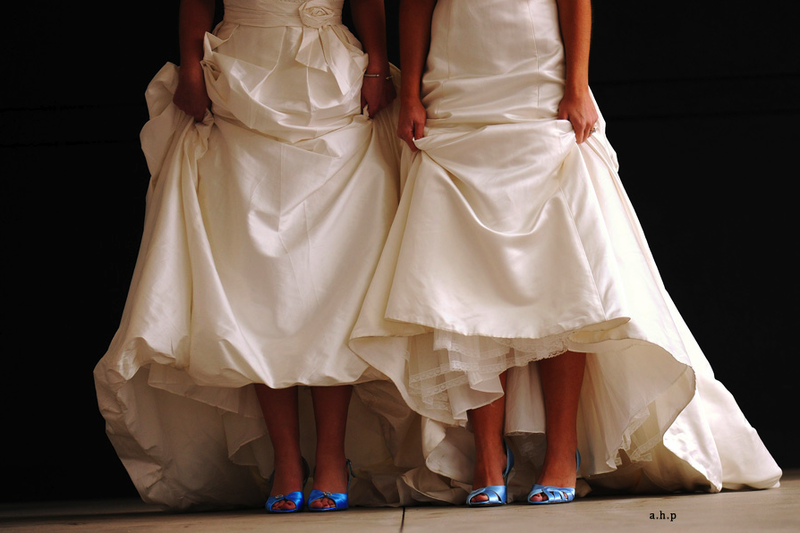 We have to give them a huge thank for for braving the cold and snow and making our day so very memorable. Oh! 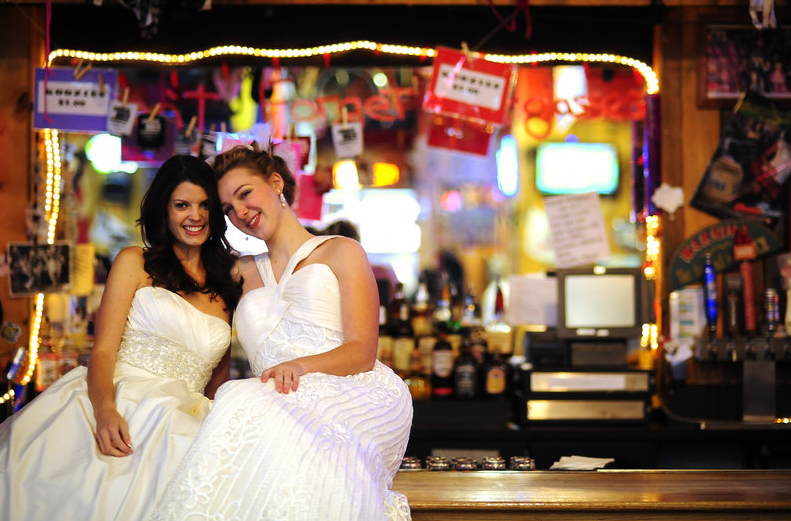 We also should thank them for taking all of our models up to Coyote Ugly and putting them on the bar for a photo shoot! HAHA – this is why we love them!